THE CABIN FEVERS / New album “Roll On Down” out now! It’s out on every digital store “ROLL ON DOWN” the debut album from THE CABIN FEVERS. The band comes together in 2013 at Pisa (Italy) and is formed by the lead singer Rendy Terziani, guitarists Dario Deruberto and Emiliano Marianelli, bass guitarist Valerio Sereni and Antonio Inserillo on drums. The album is produced by Pietro Foresti on Vrec/Audioglobe label and feauteres the single track “Over Again”, the song of their brand new video (watch here) QUI). The record is basically a Classic Rock US oriented work, and features a number of nice songs like the bluesy “Carry on”, the powerful “Kick on the road” or the irreverent funky “Mag at School”. Really worth your time for a listen! 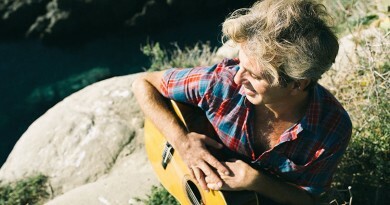 ← GIULIO CASALE / Nuovo album “Inexorable” da venerdì 11 gennaio. Tour Feltrinelli e nei locali in elettrico. 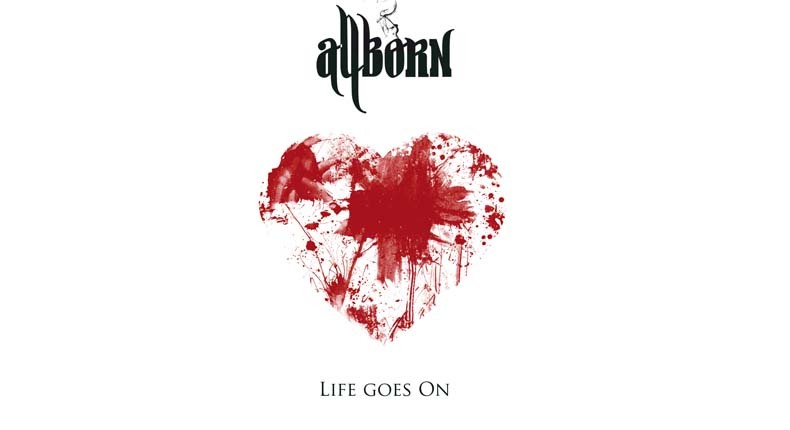 ALLBORN / Esce il singolo “Life Goes On”. Album a Gennaio nei negozi. 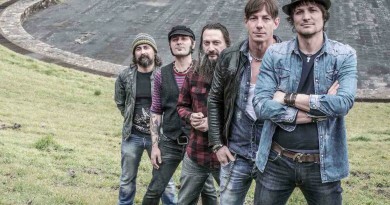 18 novembre 2011 davverocomunicazione Commenti disabilitati su ALLBORN / Esce il singolo “Life Goes On”. Album a Gennaio nei negozi.